Seizures in dogs are always worrying and can be because of epilepsy. It’s not just us humans that can suffer from this condition; our canine friends are unfortunate to suffer as well. A seizure can be defined as a fit, a stroke, a convulsion or a sudden illness. Sometimes they have warning signs before they happen, often they just happen without warning. There are many causes of seizures. They happen because of an electrical disturbance within the brain’s neurons. Lots of things can cause seizures. Some of these include irregularities in blood sugar levels; irregularities in oxygen blood levels; intoxication i.e. from alcohol or misuse of illicit drugs; fever (rare) and some kidney conditions can also provoke seizures. One common cause of seizures is epilepsy. Epilepsy is the term used to describe a condition through which a person, or animal, suffers from multiple repeated seizures either at a time or over a period of time. It is a neurological disorder, easy to manage with medicine, but harder if not impossible to cure. Epilepsy in dogs is more common in younger dogs and can be treated with medicine, just like humans with epilepsy. It is a brain disorder that leads to fits and seizures. It is not overly common, though it is one of the more common chronic conditions that dogs can suffer from. There is unfortunately not a cure so to speak of. One of the most common treatments is a drug called Phenobarbital. Phenobarbital is an anti convulsing medicine designed as a preventative method to combat seizures and convulsions. It targets the neuronal activity which is the area that needs calming in order to prevent and stop seizures. This medicine is not exclusively used in dogs; in fact, it is used widely for children who suffer from epilepsy. It is also used to help with anxiety and associated or not associated sleep disorders. It is safe, works well and generally causes no dangerous or irritating side effects. This is surely a bonus for any medicine. Much like most things, side effects from taking Phenobarbital can occur. In dogs, these have been observed as excessive hunger and thirst. 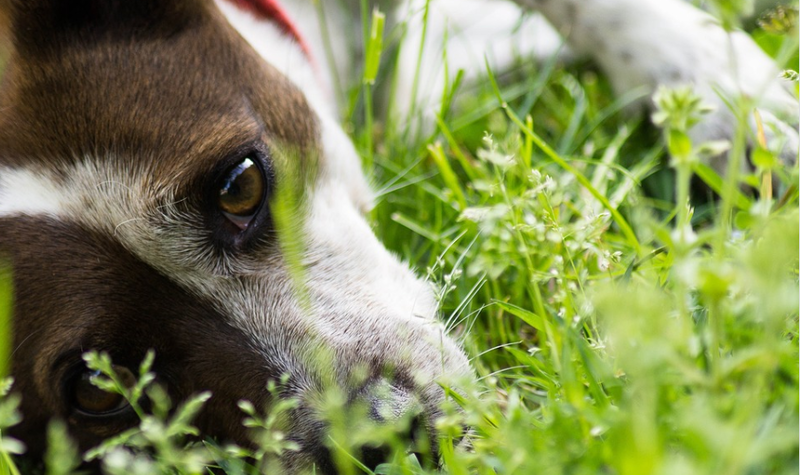 If your canine is acting as though they have been starved for days and lapping up more water than the sun on a scorching day, then they are probably suffering as a result of this medication and it should be reviewed accordingly to be on the safe side. Another side effect is noted as increased urination, normally perhaps as a result of the increased intake in water. That is a perfectly logical conclusion; if you drink more you will need to urinate more and dogs are no different in that respect – it can be controlled with a dog belly band. Although increased urination could be something more serious, so it is also worth keeping an eye on. Moreover, if your dog’s appetite has increased owing to the Phenobarbital medicine, then they are in danger of excessive weight gain. Excessive weight gain comes with its own bag of problems, which also won’t be productive in combating seizures and/or epilepsy. So it goes without saying that your dog should try and stay at a healthy weight through a controlled diet and exercise routine. Lethargy and restlessness can occur in some canines. As always, this is a tell-tale sign that something is not quite adding up for your dog. Lethargy is defined as a lack of energy; your dog may be sulking around more than usual and is not as enthusiastic about engaging in exercise or daily walks. This is probably out of character as most dogs love their daily walks. On the other hand, restlessness can be observed as erratic chewing or destructive behavior. Moreover, your dog may generally be appearing uncomfortable, changing positions frequently and or not being able to settle in one spot for longer than a few moments at a time. This would indicate that your dog is in pain or discomfort, and it too needs monitoring and addressing. Ataxia has been listed as a side effect. Ataxia is a general loss of control over bodily movements, not so much like a seizure, and is generally localized in dogs to the hind legs. This can be quite distressing for both you and your dog. 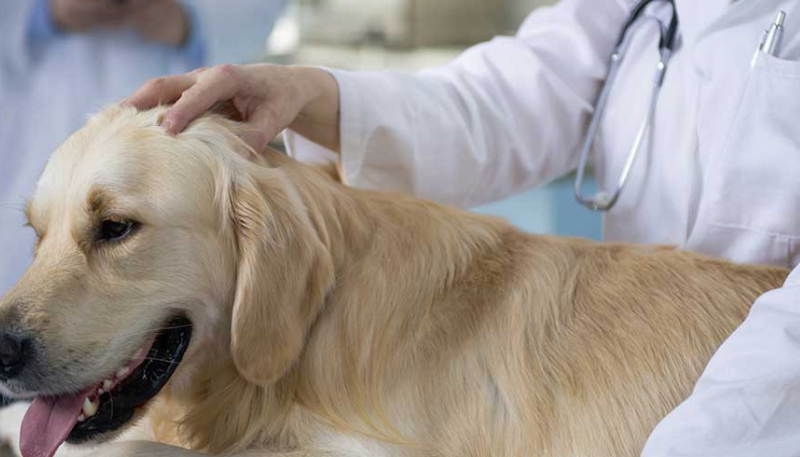 However, if your dog is suffering from any of these side effects, then they may indeed wear off within a few weeks of starting the medication. It is up to your discretion whether or not you are willing for your dog to suffer through these things and persevere with the treatment. One of the more serious side effects is that Phenobarbital has been observed to affect proper liver functions. This can lead to serious liver damage, obviously something that you want to avoid for your dog. Thankfully, there are a number of signs that can show you whether or not your dog is suffering from such an affliction. Your dog may show a loss in appetite which in turn leads to a rapid weight loss. This is a sign that cannot be ignored, ever. In lots of cases of serious diseases and afflictions, rapid weight loss and loss of appetite is a common first tell that something is seriously wrong. Do not ignore this. Your dog may become jaundice. This can be noticed in the eyes, gums, and teeth particularly. Jaundice is a yellowing of the skin and is commonly linked to liver problems. It is a sign that something toxic is happening in your dog’s body and that they need help. If your dog starts vomiting, this could also be a sign that there is something going wrong with the kidneys. This can be worrying alongside other symptoms such as weight loss. Another sign of kidney failure or kidney disease is darker than usual and stronger smelling urine. The kidneys get rid of waste and extra water from the blood and the body and if they stop doing their job, urine will be affected in this way. It shows that there is something amiss with the waste that they are trying to filter, or that they are simply not doing their job properly. Similarly to this, if you notice a change in your dog’s stools, for example, it is paler than usual or gray in color, and then this is a sign that something is wrong with the kidneys. 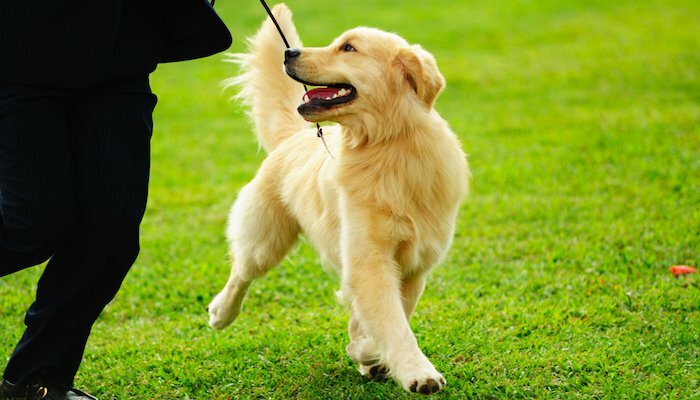 Finally, observe your dog’s ability to walk and move. If this is affected then it could be to do with kidney functions. Aside from affecting the liver, Phenobarbital has been recorded as sometimes causing anemia. Anemia is caused by a lack of red blood cells in the blood. It can cause lethargy and weakness, pale coloring and dizziness. 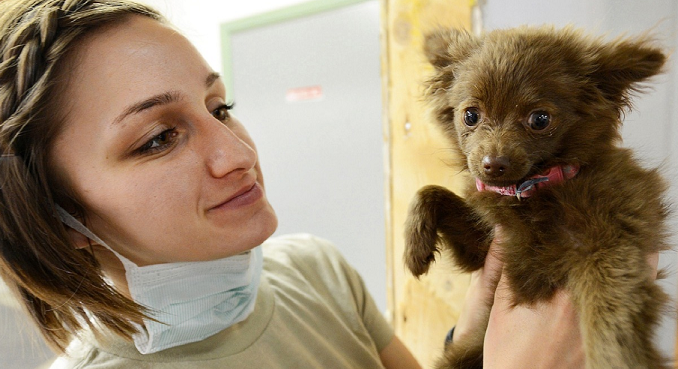 All of these things need to be referred to your vet as soon as possible in order to combat further damage. It can cause a lack of want to exercise, or an inability to exercise in the regular pattern. 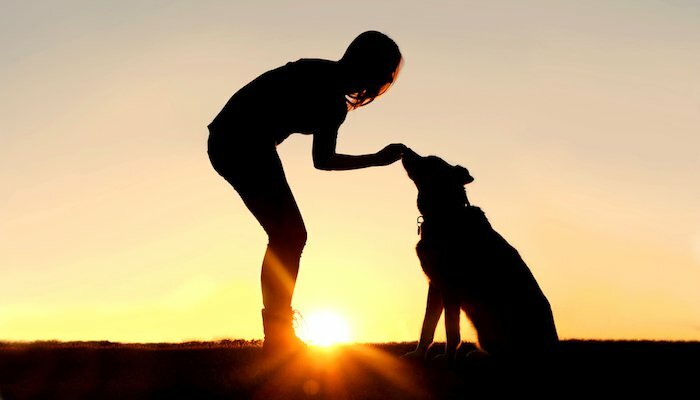 Only you will be able to observe this, as you are the one who knows your dog the best. It can also cause a loss in appetite, like lots of conditions. Loss of appetite should never be ignored. So taking all this into consideration, you may be looking for an alternative. They do exist, and they do have less controversial side effects. That’s the good news. The main one worth focusing on is CBD. 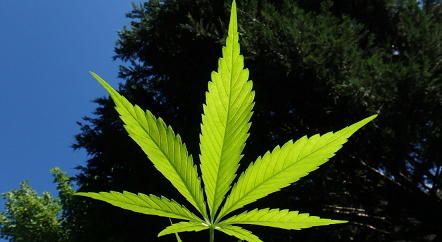 CBD or cannabidiol is found in the plant called hemp. It is non-toxic, not illegal and has astounding benefits for health. It is not the same substance as cannabis, though they share similar qualities, CBD is not an illegal drug. It contains the lowest levels of THC (a psychedelic component of cannabis). So it won’t get your pet high if that’s what you were thinking. CBD or cannabidiol works with the endocannabinoid system in the brain. The Endocannabinoid system regulates everything in the body. CBD works with it to modify and regulate the receiving of vitamins and minerals. It is a little miracle health supplement and can really work miracles inside the body. CBD has been proven to work with the neurons that cause seizures in the brain. It appears to calm these receptors in a similar way to Phenobarbital, yet it carries much less, if any, side effects for your dog. It is also used to treat the epilepsy condition in humans as well, children and adults alike. One noted side effect of CBD use in dogs or other animals is that it can sometimes cause mild drowsiness. Now, compared to all the other side effects that can come hand in hand with Phenobarbital, a bit of drowsiness is easy enough to deal with. Remember that drowsiness is different characteristically from lethargy, which is a more serious case of drowsiness and should be taken more seriously, therefore. The drowsiness factor is closely linked to dosage, the higher the dosage the higher the drowsiness because of the sedative elements of CBD. CBD is used to manage sleep conditions such as insomnia and chronic pain conditions such as fibromyalgia or migraines, and therefore needs to be adapted to other conditions that are dealing with different symptoms in order to effectively produce a proper treatment. Aside from the positive effects, CBD can have on seizures and epilepsy, CBD can also impact health in a really positive manner in general. It contains tons of protein, which is renowned for its healing and regeneration effects in the body and strength building qualities. Alongside this are a number of positive vitamins and minerals that the body can benefit from. As with all health supplements, it is vital that you do your research. Look for companies that in an unregulated market, offer their own health and safety checks and regulations. The company should offer up front and easy to access third-party tested lab results with regards to the contents of their products, and therefore show that they are valid and true in what they are advertising. Another important factor should be reviews and customer service care, important especially if you encounter any problems with the product. 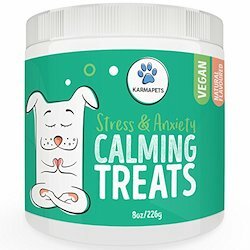 If wanting to try CBD products for your pet, you can discuss this with your vet if you think they will be receptive to it. Another alternative is to try online companies such as HolistaPet. 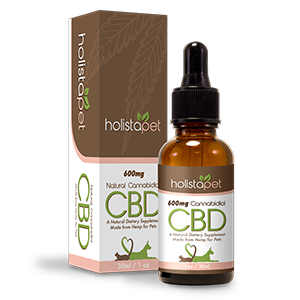 HolistaPet have CBD options such as tinctures, capsules, and treats. Whichever option works best for your furry friend. HolistaPet have a fully functioning, easy access website. They have great customer reviews and seem to really care about their products and the outputs of them. Alongside helping with epilepsy, other conditions that HolistaPet claims to help include pet anxiety, general pain, and discomfort, allergies, and problems with skin and even cancer. There have been noted cases of pets with cancer having their pain and suffering relieved thanks to CBD substitutes. HolistaPet suggests that you try the product for up to a month to really see and gauge whether or not there are any positive or negative, or any at all, results. 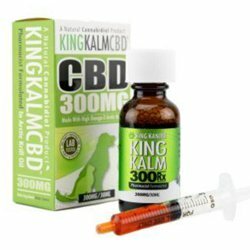 This is a fair trial period, and though some results are fast working as CBD supplements are administered directly into the bloodstream, the wider effects take a few weeks or so to kick in properly. Patience is virtue after all! If the product doesn’t work for you, you can have your money back. So really you have nothing to lose and everything to gain, especially when it comes to the health of your beloved pet. HolistaPet really pushes the fact that their products are completely natural and non-toxic, wholly beneficial for your pet’s body. They have information about dosage, according to weight and size of the pet in questions. All information displayed is transparent and backed with fact and evidence. This again is not always a major theme running through any company selling online or elsewhere. They have lots of customer reviews on their website available to read as and when you get around to it, in case you needed some extra reassurance. Realistically, there is nothing to lose by trying this product for your pet. There are no dangerous side effects that will lead to lasting damage, and the ingredients are all natural and work beautifully with the body to decrease damages from many ailments, especially seizures. Epilepsy is chronic, so medicine is for life. Would you not rather that that medicine was something natural?